With the sun shining for spring, and summer not too far away, it’s time to kick off your boots and dip your toes into the sand of Scheveningen. But before you do, make sure your feet are flip-flop ready by getting a relaxing pedicure. There’s nothing better than taking a little ‘you’ time to indulge in some pampering. The results can leave you feeling refreshed and, in the case of a pedicure, even benefit your health. So sit back, relax and treat your feet. 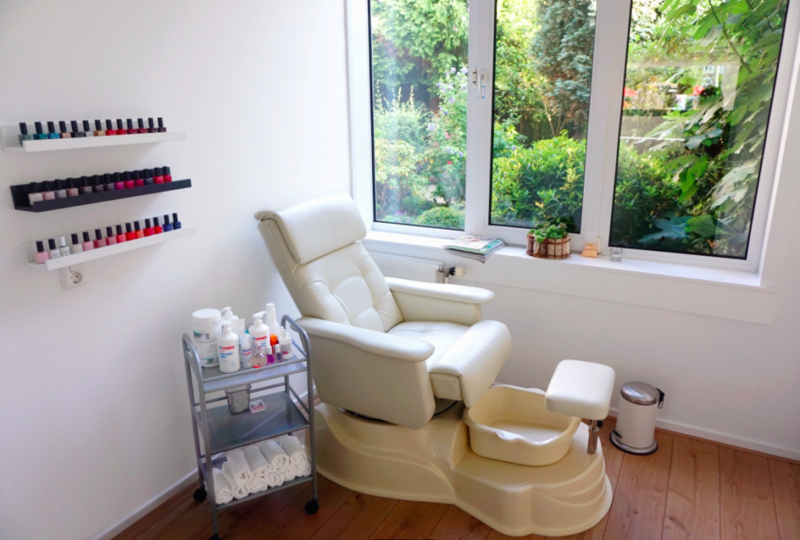 We’ve done all the work and selected five of the best pedicure places in The Hague. The only difficult decision you’ll have to make is which nail color you’re going to choose. Located in an easily accessible and central location, Mady Lady offers pedicures, manicures, and gel nails, alongside other beauty treatments, including waxing. Mady Lady is a certified partner of OPI, using and stocking the products. The ladies here are insanely skilled in nail art, delivering unique and exciting masterpieces for their clients. When the sun’s out, it’s all about ditching your dark attire and reaching for a lighter, brighter wardrobe that extends all the way to your toe nails. Here you’ll be spoilt for choice with the range of colors available. Mady Lady – Korte poten 20. See website or phone (070) 752 2331. Founded in 2005, Soap Treatment Store has salons all over the Netherlands. Offering a whole range of treatments, including waxing, massage, facials and even Botox, take the afternoon off and treat yourself to some well-deserved pampering. Enjoy the relaxing atmosphere as you de-stress and let a team of professionals take care of you. Working with only the best quality products, Soap Treatment Store allows you to get completely swept away in the luxury – if only for a little while. Catering to men as well as women, the professionals here recognize the importance of healthy feet – so don’t be shy guys! Soap Treatment Store – Noordeinde 136A. See website or phone 070 364 5350. Formerly known as AVEDA, Lifestyle Salon The Hague may have changed up their branding, but the business is still offering the same fantastic treatments that their clients have come to know and love. The epitome of luxury and professionalism combined in one elegant salon, LifeStyle Salon The Hague offers quality products and impeccable levels of hygiene. Soothe your feet and get preened to perfection as you relax with a coffee or wine in hand. 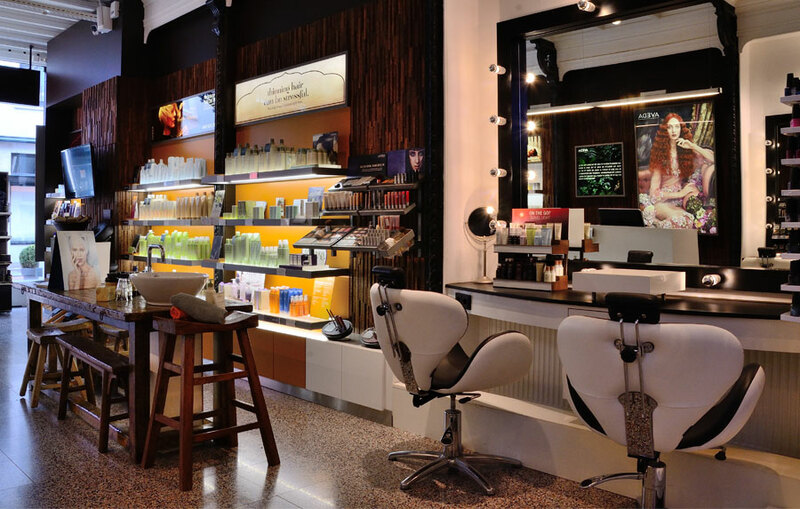 Lifestyle Salon The Hague – Dennweg 56. See website or phone 0031703458442. With its dreamy interior, Pretty Face oozes elegance. Offering their well-known ‘tinkle toes’ treatments, that leave your skin hydrated, nails strengthened and roughened skin removed, your feet will thank you afterwards. Offering a great price, without skimping on quality or customer service, Pretty Face is for those on a budget who still want a taste of luxury. Pretty Face – Stevinstraat 103. See website or phone 06 41 85 27 25. Shellac nails made a big splash when they were first introduced to the beauty world. Every girl knows the struggle of getting her nails done, only to have one chip a few days later. Shellac, a 4-step pedicure that sets under UV light, solves this problem, and lasts around a fortnight. 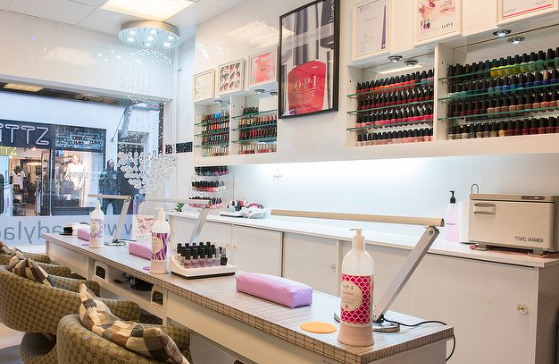 The ladies here are experts in the field of shellac, and offer it alongside a number of other treatments, including spa manicure and eyebrow and eyelash treatments. With the mantra “nails are the first impression, so come and complete the look,” they know the importance of making your feet feel fantastic. Land of Beauty – Prins Hendrikplein 19. See website or phone +31 6 85 59 67 92. There are plenty of salons to choose from in The Hague. If we’ve missed your favourite, must-know spot, get in touch and let us know! Disclaimer: members of our community provided these pedicure salons in The Hague to us as recommendations.